WBI and VentureCapital.org December Newsletter--New format with current trends! 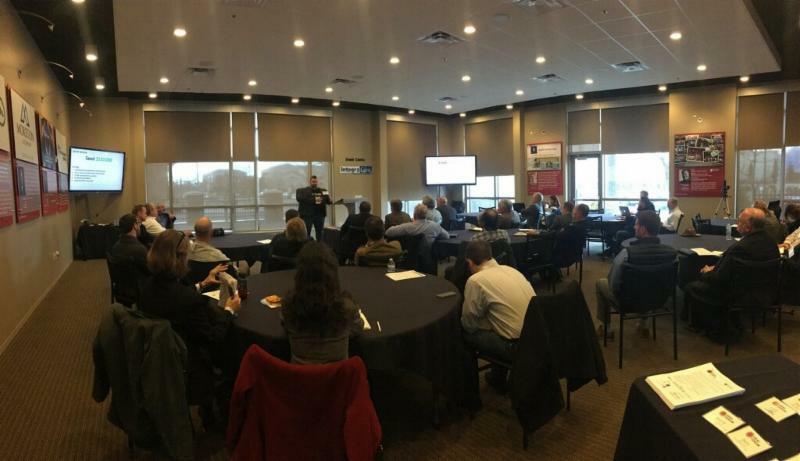 VentureCapital.org had two Deal Forums in November--one in Ogden, Utah and one in Boise, Idaho. 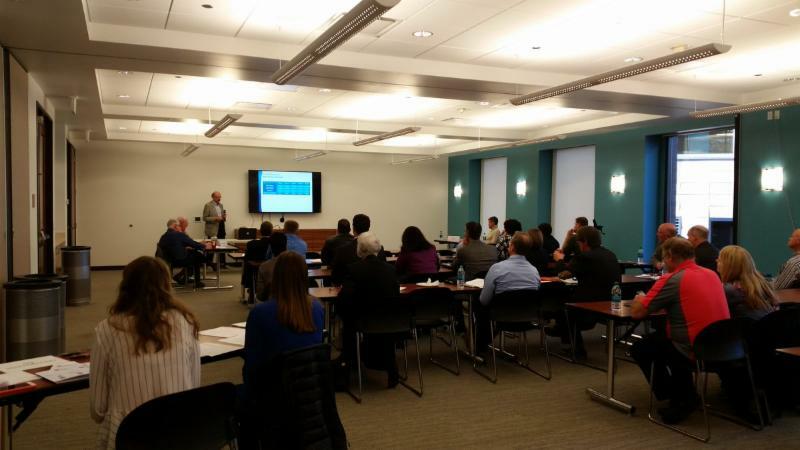 November highlights: Pitch events and Investors Choice® company selections! November closed out our pitch events for the year, but we are looking forward to December as we will be reviewing companies to be selected for our 33rd Annual Investors Choice Venture Capital Conference! 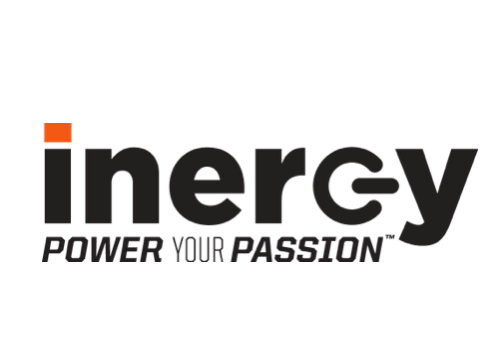 This Conference will be two days of investing, innovative company presentations, networking, and fun! This year features a new ski/snowboard location. Tickets are now available! Don't miss out on the Early Bird pricing. In December we will be having a special How to Raise Money Seminar in Las Vegas. Check out this and other community events to the right. Hope to see you there! Salt Lake County EDRLF approves Flying Software Labs, Clear Center, and Prodatakey for loans. Prodatakey: a SaaS based software platform that allows businesses to intelligently control access to connected doors and devices through a single intuitive user interface. The money will be used in all cases to expand sales and marketing. 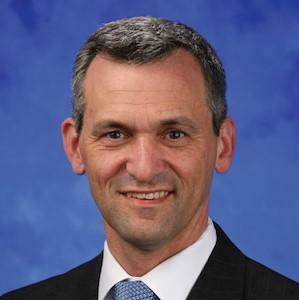 “Expected results from the loans are revenue growth that will lead to a successful series A at a desired valuation.” Said Brad Bertoch, President of VentureCapital.org, which manages the loan fund for Salt Lake County. If you are a startup business located in Salt Lake County and have been turned down for a bank loan, contact us—you may qualify for EDRLF consideration. Go to the website page to learn more about the fund, as well as the terms and conditions. This year​'s conference will be two days of networking and engaging with up-and-coming companies. Learn more about the different events: Ski/Snowboard Day, Investors Reception, and the Conference itself! There are many ticket options available--including a package deal, a $250 savings! Get your early bird tickets before the sale ends on December 31st. The deadline for company applications has ended, but if you’re interested in applying, please contact us. Since 2009, 70% of the companies participating in this Conference have gone on to raise over $1 billion in angel and venture capital. Entrepreneurs receive 6-8 weeks of Investor-focused mentoring and advice from venture professionals before pitching to investors at the Conference. The 2016 Conference Cohort has already raised over $22 million. 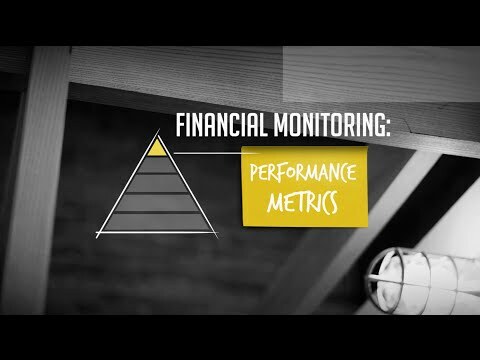 Cap Table Primer: How Do I Sell 20% Of My Company 5 Times And Keep Any? VentureCapital.org's Cooperative Venturing Network gathers to meet the 2017 Investors Choice Cohort of selected companies. This is an opportunity to meet the presenting companies for the 2017 Investors Choice Conference as well as the mentors from our Cooperative Venturing Network. We hope you can join us for refreshments and networking! There will be both a Utah and an Idaho social. 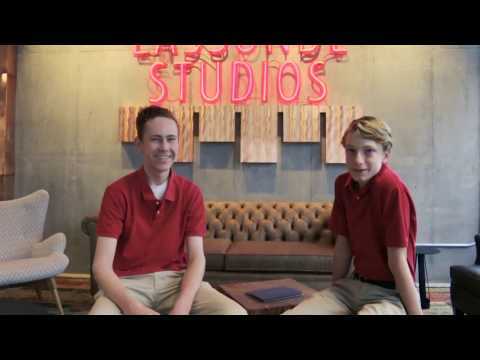 Utah's social is on Dec. 8th at Zions Bank in Salt Lake City. Idaho's social is on Dec. 14th at Stoel Rives in Boise. Get the November break down of Utah and Idaho's economic outlooks, as well as key market trends! 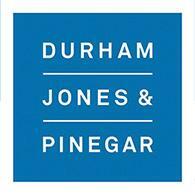 Thank you to Durham Jones & Pinegar , an Investors Choice Sponsor!